Crispy and fresh AlooBhujia is something which is always in demand! We bring for you special AlooBhujia all the way from Rajasthan, the state where bhujia has originally originated from. From kids to old people, there is no one who can say no to a fresh and crisp packet of AlooBhujia. 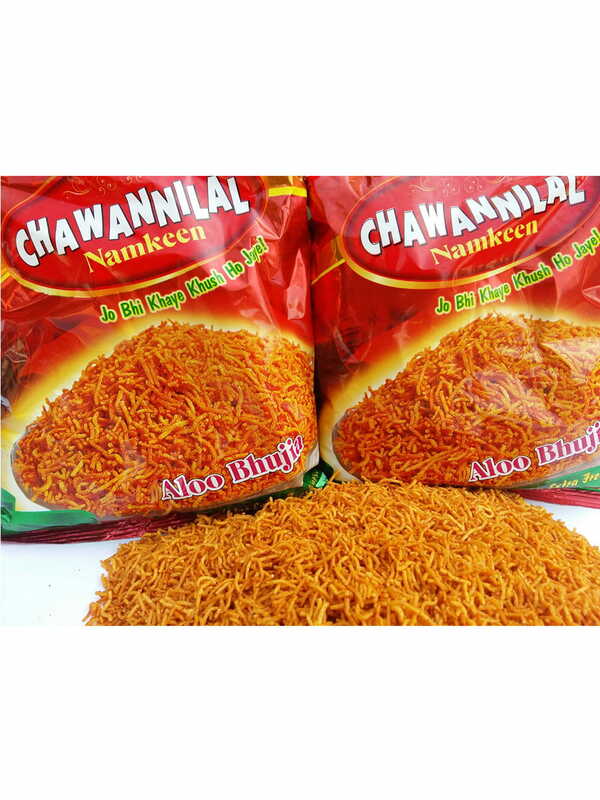 And that is exactly what we bring for you in the form of AlooBhujia by Chawannilal’s. Order today from FoodFeasta.com to enjoy this amazing snack to go along with your evening tea in the comfort of your home!